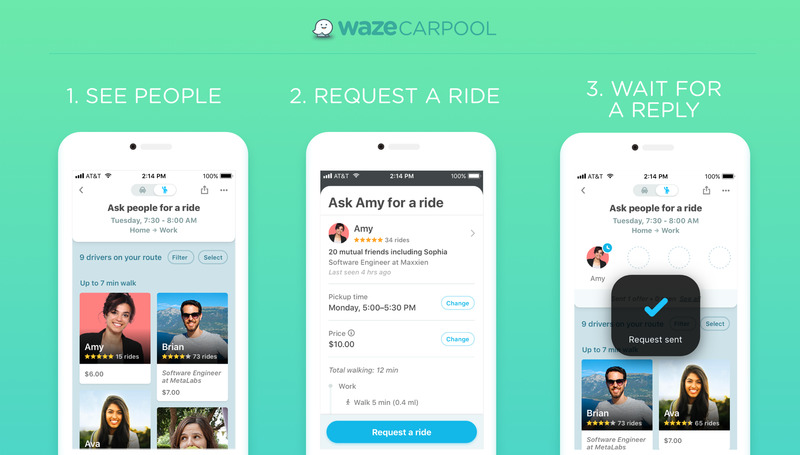 Waze is launching a new feature called Carpool that will enable drivers to give people a ride for money. Riders can filter drivers by a range of criteria, including gender, star ratings, or whether they are a coworker. Waze Carpool charges riders 54 cents per mile. Google-owned Waze announced on Wednesday that it plans to expand its carpool service to all 50 states, directly competing with ride-sharing services like Lyft and Uber. Starting on Wednesday, the Waze Carpool app will enable users to find rides from Waze drivers that are headed in the same direction, not unlike Lyft Line and Uber Pool, the startups’ respective carpooling features. Payment for the ride will be handed inside the app. For the rest of October, rides are $US2. After that, the cost will be determined on a per-mile basis at 54 cents per mile, Waze said. One key difference from Uber or Lyft is that Waze Carpool drivers are regular people with day jobs, not professional drivers. Drivers can only drive two carpools per day, for example. 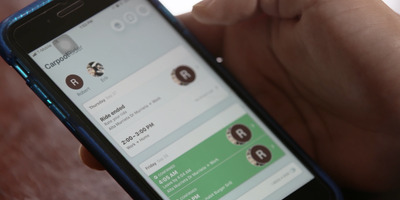 Waze will verify people’s workplaces through their email, Waze said. 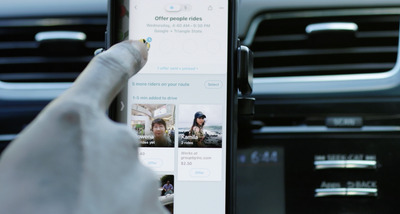 Waze has already partnered with a bunch of schools and workplaces, including Amazon, to get people to use the feature. Waze Carpool will be available at 50 Amazon warehouses, “making it even easier for Amazon employees to save time and money by carpooling to work together,” according to a press release issued on Wednesday. 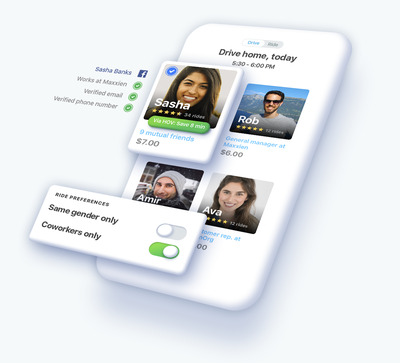 Drivers will be able to choose riders based on a number of criteria inside the app, including profiles, star ratings, gender, whether you have mutual friends, or whether they are a coworker. 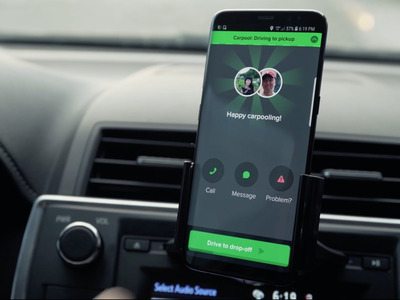 Waze Carpool was previously available in the San Francisco Bay Area and Israel, where Waze is based. You can filter who gives you a ride by a range of criteria. Payment is handled in the app and you can give your driver a rating, like Uber or Lyft.